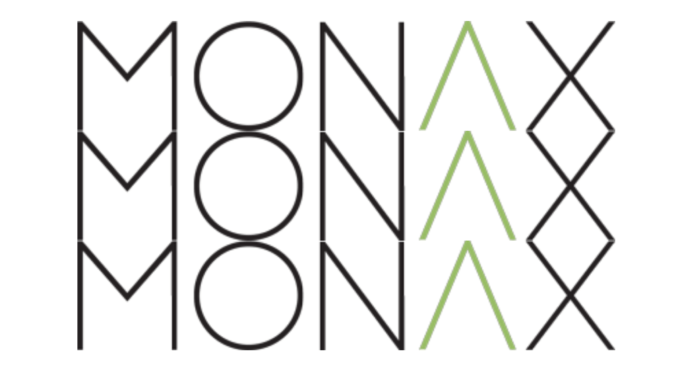 Smart contract company, Monax, has announced the public beta launch of the Monax Platform for production-level commercial use. The Monax Platform is, the company says, a ‘relationship-centric workspace for small-to-midsize businesses enabling users to leverage digital contracts to control risk and drive business systems’. It is a peer of rival smart contract companies such as OpenLaw and Clause. 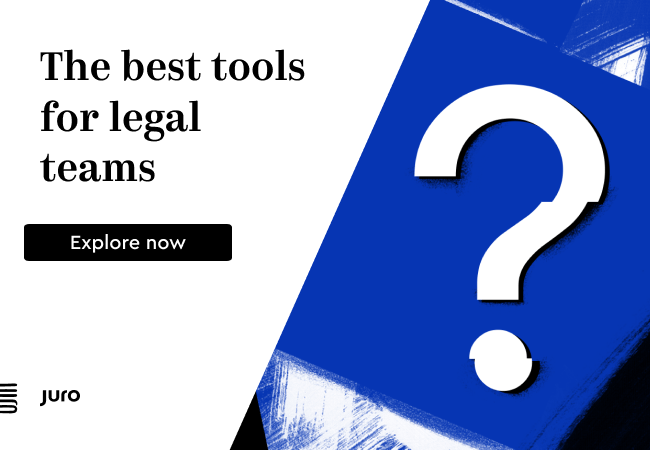 Since its private beta launch in December 2018, the platform has successfully helped dozens of corporations and individuals with their legal contract needs, said the company. ‘Through the use of cutting-edge technology, we are decentralising business collaborations, which will allow global scale and a transformation in how contracting works in the digital age,’ he added. Is this a big deal? Well, it depends on if you believe smart contracts are going to be part of the legal eco-system or not. If you do, then this is another useful addition to what is offered by Clause and OpenLaw. What to do next if you want to know more? It’s in public Beta, so, the logical thing to do is get in contact and see if you can set up a trial, if you haven’t already. Then, if you have time, do some parallel tests versus OpenLaw and Clause. Artificial Lawyer will be keen to hear what everyone thinks.